"A Dead Santa Claus in My Room"
By Edward W. Ludwig (1920-90). 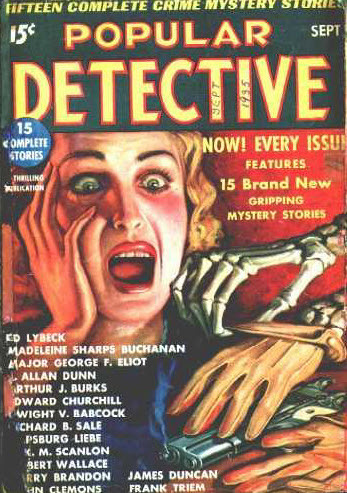 First appearance: 10-Story Detective Magazine, November 1942. "It was curtains for Sam Conway, newshawk, if he didn’t turn in a red-hot story for his city editor. But when Conway’s nose for news made him the goat for a murder rap, his boss was all set to switch Conway’s by-line into an obit item." ". 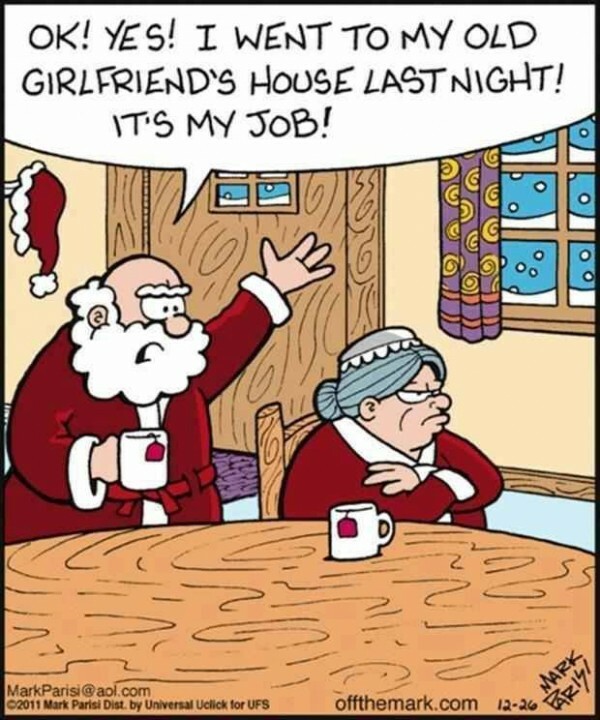 . . why in hell did everyone dressed as Santa Claus get knocked off? there must be a more logical explanation."
. . . and there is—but every time a jolly old elf bites the bullet, somebody puts Sam squarely in the frame . . .
"He felt so low he didn’t even notice the eye-satisfying blonde that strutted ahead of him. All he could think of was what old Monkey-Nose, his city ed, had told him that afternoon . . ."
"Sure it’s a good story, but don’t expect the paper to get you outa your jam. If you want to kill Santa Clauses for a story, that's great—but you have to take the rap." "His eyes stared glassily at the ceiling. A smear of crimson had crept through the red jacket and stained the lower portion of the white beard." "You're in a spot, sister—a murdered man in your room and only dead a few minutes before you found him." "I didn’t exactly see her, but I live in the room next door, and I heard two men and a woman talking in here a while ago." "Hand over the gun, buddy. You’d better not give me any trouble, see?" "That's right, brother, but I don't think you'll live long enough to do much about it." have tried getting through the eye of a needle itself"; "jewels shone like tiny eyes in the night"; "the east where the prospective presence of the sun tinged the sky a pale pink." Typos: "key in the Jock"; "picked pi up"; "I'm I not." - FictionMags's chronological listing for our author (who, incidentally, is not to be confused with the motion picture writer and director) indicates that this was Edward Ludwig's first published story and that only three other tales were strictly crime fiction, most of his output being SFFnal; see the SFE (HERE) and the ISFDb (HERE). 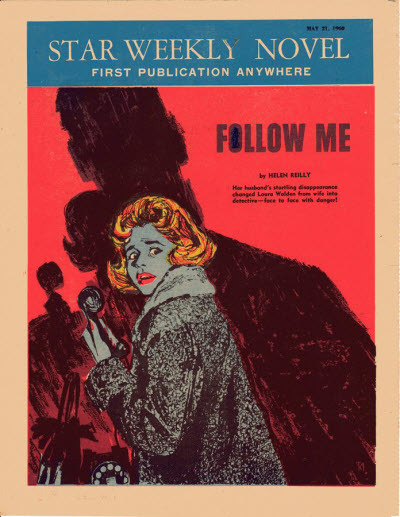 - Fred Smale's story ("Caught Out," HERE) also features a newspaperman trying to solve a crime, but he never gets himself into the desperate situations that Sam Conway does in today's story; reporter Edith Johnwell ("His Honor Is Missing," HERE), however, has a far different experience. Other newshawks that we've encountered include brainy Marshall T. Custer ("The Girl with the Burgundy Lips," HERE) and shrewd Jimmie Silverdale ("Silverdale of Brain Street," HERE). The bottom line: "Ah, but you must have a Christmas uncomplicated by murder." By R. N. Wall (?-?). 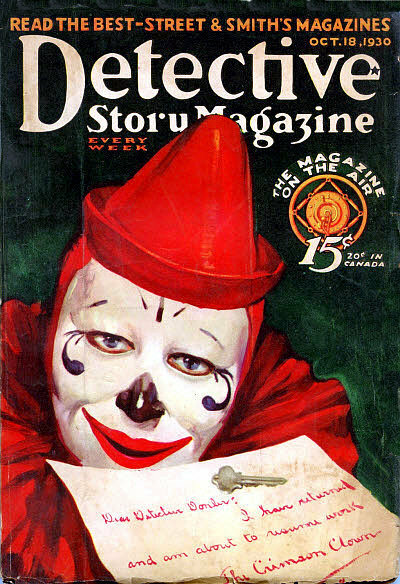 First appearance: Top-Notch Magazine, December 15, 1922. Does being down on your luck justify stealing? A department store Santa faces a supreme test of character that could cost him a lot more than Christmas dinner . . .
"Through the merry crowds the man trudged endlessly up and down Broad Street, clad in a red suit with white fur trimming, his thin, tired face half hidden by false white whiskers and its paleness made ruddy with paint. As he walked along he rang a little bell and on his back he carried a bag full of toys." "Her bright little face was flushed from bending over the kitchen stove, and the big gingham apron which she wore down to her shoe tops gave her a quaint, old-fashioned look. She was thin, and her big eyes looked hungry, but they were very loving, and she hugged her father hard as she led him through the dank hall to the kitchen where the one fire did double duty for warmth and cookery." a quarter a day, Harmon gave him a job." 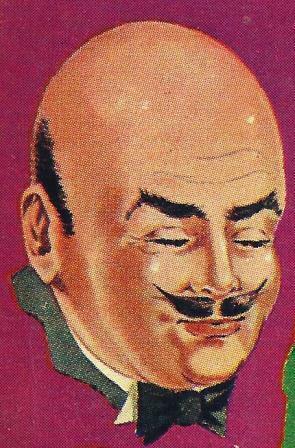 silk hat, who continued to bellow 'Stop thief!' at the top of his voice." "What about it? Did ye swipe the gemmun’s leather?" "Don’t think for a minute you can put my eye out. I could vag you and get you thirty days on suspish, but I dunno why the city should board you. You just fade out of town. If I see you here after twenty-four hours, you get a nice warm job making small ones out of big ones on the pile." a church. Come across with it an’ we’ll split fifty-fifty." 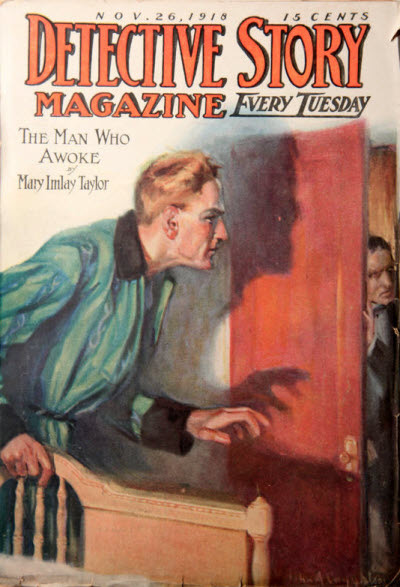 - This FictionMags thumbnail is all we know about our author: "Lived in Richmond, Virginia"; Wall's listing of just over two dozen stories runs from 1913 to 1924. "How Would You Like to Commit a Burglary That Was Not a Crime?" 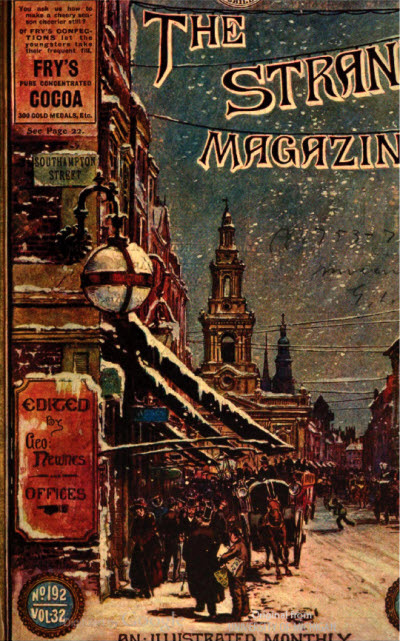 First appearance: The Strand Magazine, December 1906. 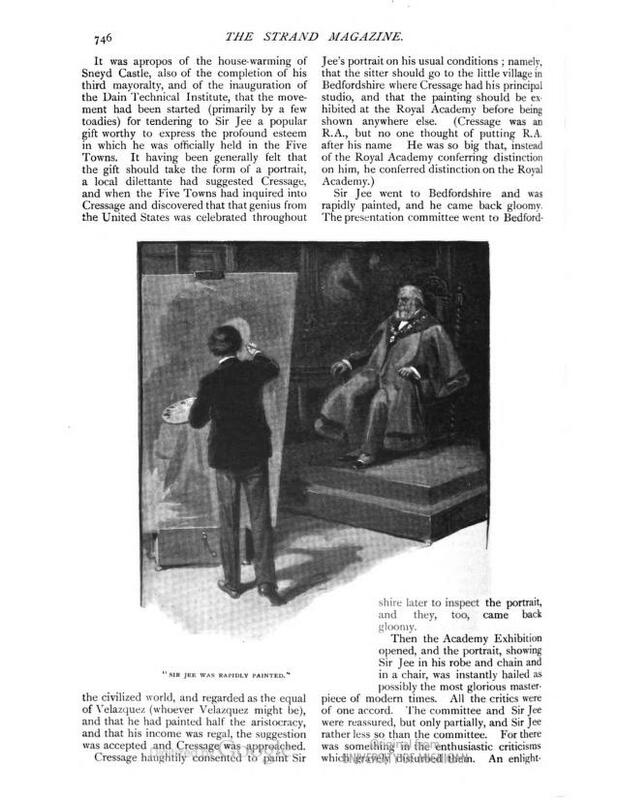 Reprinted in The Strand Magazine (U.S.), December 1906. Short short story (8 pages, with 4 illos). "He would have been almost ready to burn down Sneyd Castle in order to get rid of the thing." Sir Jee would shoot this white elephant if he could, but it would just make a big hole in the wall . . .
never been able to see through Sir Jee." the equal of Velazquez (whoever Velazquez might be) . 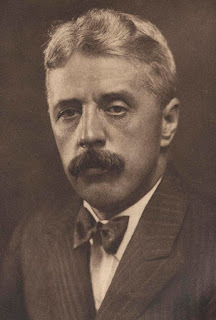 . ."
- Arnold Bennett was one of the most celebrated authors of his time; Wikipedia and the Britannica have more (HERE) and (HERE). 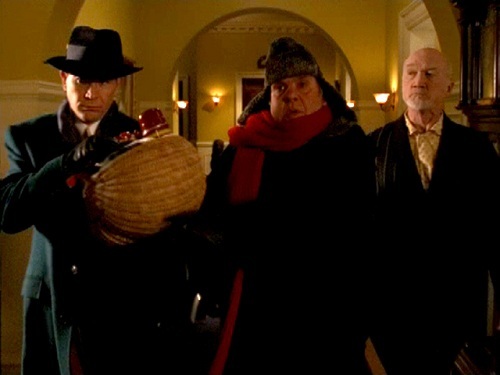 "A Christmas Capture," and we featured it (HERE) nearly a year ago. JOHN DICKSON CARR, the grand master of the locked room mystery, wrote that in the classical detective story the author and the reader engage in what he termed "The Grandest Game in the World," as the writer attempts to outwit the reader at every turn and the reader tries to do the same to the author and reach the correct solution before the story ends. Today's academician, however, takes the Grandest Game to a whole other level . 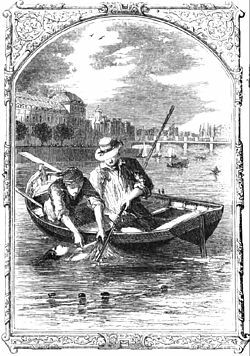 . .
"Bayesian Thought in Early Modern Detective Stories: Monsieur Lecoq, C. Auguste Dupin and Sherlock Holmes." By Joseph B. Kadane (born 1941). First appearance: Statistical Science, May 2009. Online at arXiv (HERE) (PDF). (Note: SPOILERS for "The Murders in the Rue Morgue" and "The Purloined Letter"). 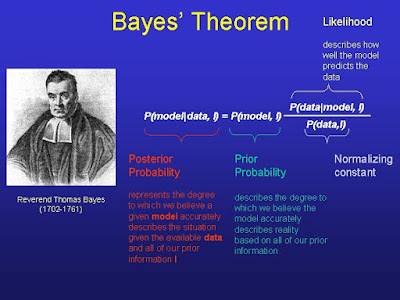 "Both detective stories and Bayesian analysis have flourished in the intervening century. They share some common roots." A professional statistician shows how the forerunners of modern detective fiction made use of Bayesian theory to activate their plots—without, of course, knowing that's what they were doing. "This paper reviews the maxims used by three early modern ﬁctional detectives: Monsieur Lecoq, C. Auguste Dupin and Sherlock Holmes. It find [sic] similarities between these maxims and Bayesian thought. 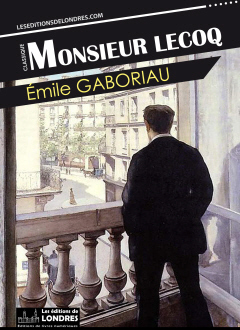 "This essay aims to examine the pattern of thought used by their respective detectives: Monsieur Lecoq, C. Auguste Dupin and Sherlock Holmes. . . .
about the way such characters go about their work, this can be taken to be authoritative." 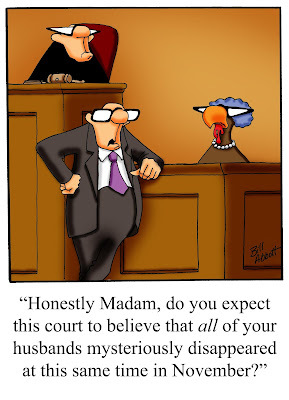 what seems probable!' Taken together they suggest a tinge of paranoia, perhaps . . ."
"What is important to us in these three stories is the theory Poe promulgates as to how Dupin is thinking about the puzzles he sets himself to solve." . . . [Speaking as a statistician, our author congratulates Poe on making] "an important and subtle point, one that it took the medical profession another century to incorporate, via the use of controlled clinical trials." "In contrast to Gaboriau’s single (or perhaps double) book and Poe’s three short stories, Doyle gives us four Sherlock Holmes novels and 56 short stories. So we have in one sense a great deal of information. However, Doyle seems less anxious than Poe to show us how Holmes is thinking about his tasks. When he does so, on occasion those thoughts are often reminiscent of ideas already in Poe’s stories." . . . [Through his character] "Doyle (Holmes) is saying that predicting subsequent from preceding events is relatively straight-forward, but the reverse is hard. 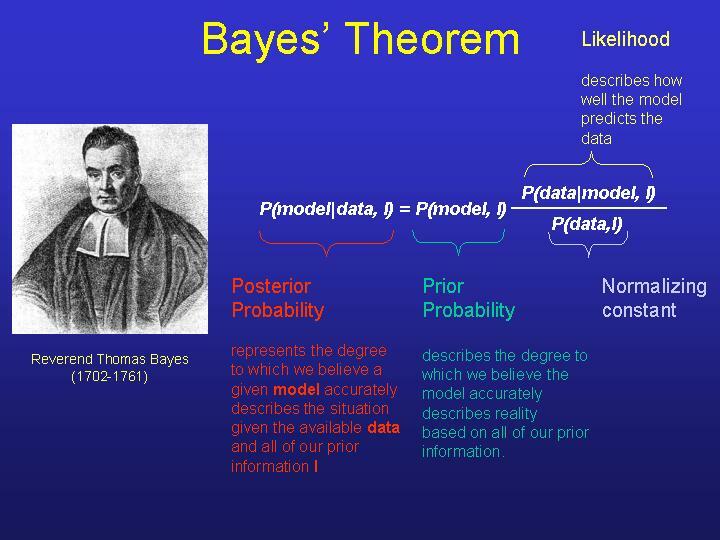 And this is exactly what Bayes’ Theorem does. However, that theorem is even more evident in what we must take as Holmes’ slogan, as it is repeated four times in the work. 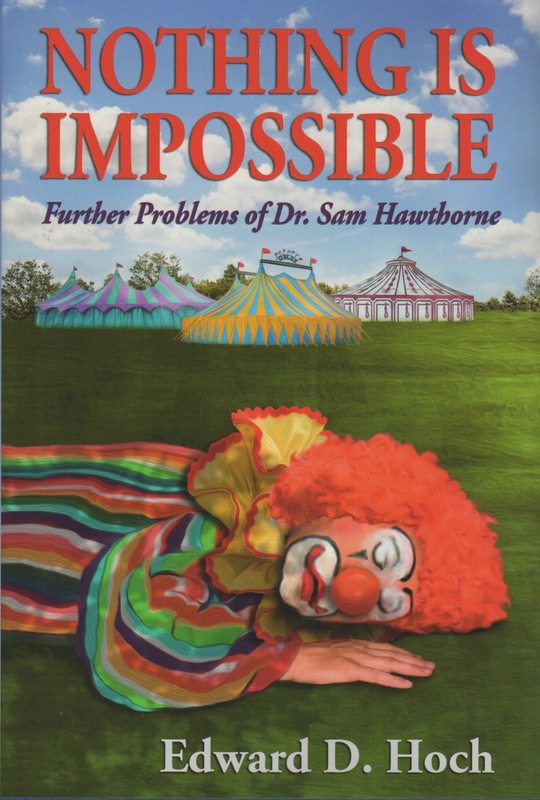 'When you have eliminated the impossible, whatever remains, however unlikely, must be the truth.' Thus Sherlock Holmes is using, and insisting upon, Bayesian results to explain his actions." ~ "How would you describe Sherlock Holmes’ use of Bayesian ideas?" "Holmes certainly seems to understand the ideas, and how to use them." you will do, and can use them to calculate my maximum expected utility choice, which is what I should choose." "Is this consistent with what Poe writes about games?" ~ "Is there anything that Poe writes about games that is inconsistent with your theory?" in games is very similar to the one in our papers." Typos: 'The Murders in the Rue Morgue' (1944); "as the lay progresses." - Wikipedia has a short article about Joseph B. Kadane (HERE). strategies or payoffs), but they have beliefs with known probability distribution." - There's no escaping Poe's influence on detective fiction (HERE). "There Was a Sullen, Vicious Air About These Two"
First appearance: Collier's, April 24, 1948. "He told me to start painting—so I did." Pretty is as pretty does, even in a hostage situation, where a pretty girl does pretty well . . .
- FictionMags describes our author: "Born in Toronto, Canada; reporter and press photographer"; that's all we know. 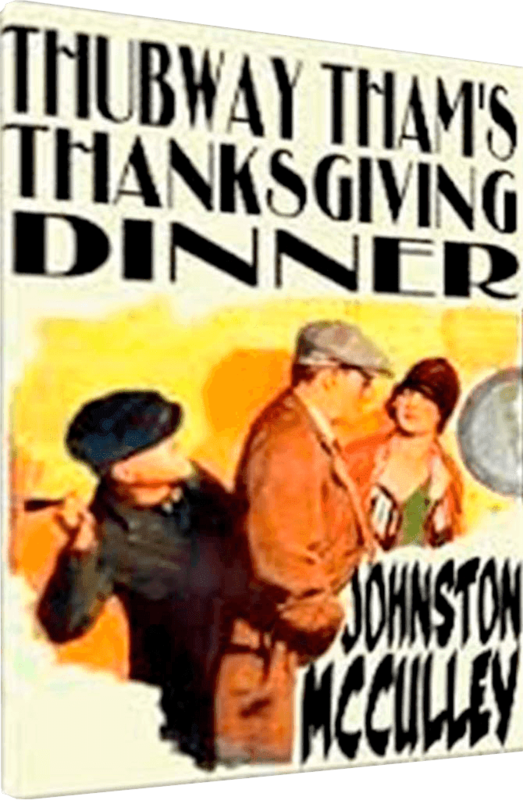 "I Don’t Thee Why They Have to Have Thankthgivin’ Anyway"
right) 142 stories from 1918 all the way to 1960 [data from FictionMags]. 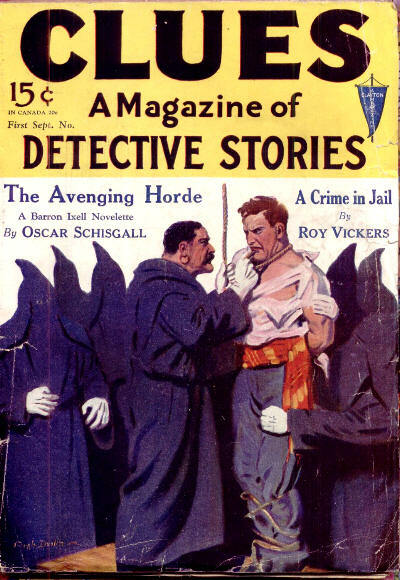 First appearance: Detective Story, November 26, 1918. 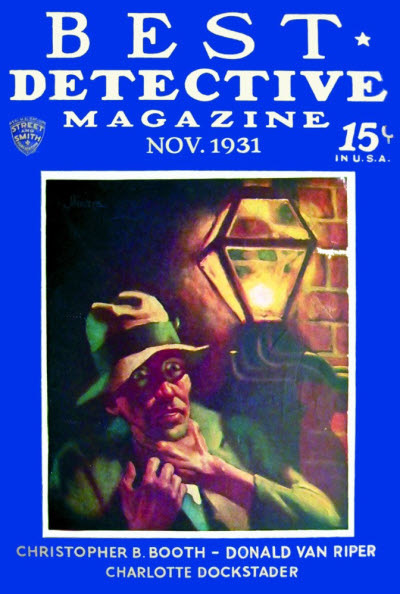 Reprinted in Best Detective Magazine, November 1931. 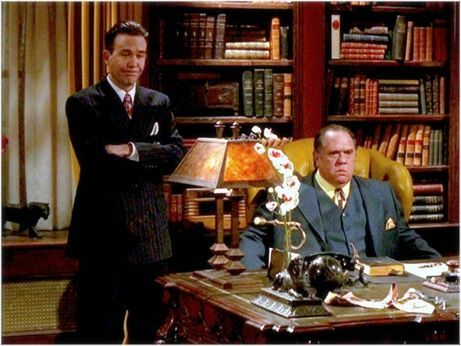 "It appears that about every time you take a ride in the subway, some gentleman of means reports that his pocket-book is unaccountably missing." 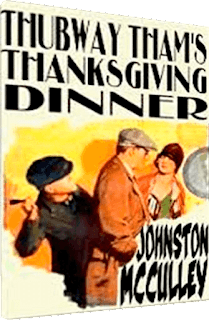 Call it a generous impulse or call it self-pity, but Thubway Tham, the subway pickpocket, promises to buy a bunch of newsies a Thanksgiving dinner, only he doesn't have the moolah—and, of course, there's Detective Craddock constantly breathing down his neck. What's a mild-mannered dip to do? 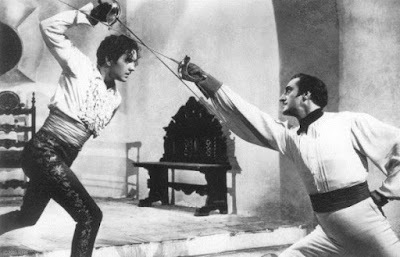 - There's more about Johnston McCulley at Wikipedia (HERE), and about Thubway Tham (HERE) and the GAD Wiki (HERE); the IMDb listing (HERE) shows that Zorro got all the attention from Tinseltown, with no visible credits for Tham. - If you're in the mood for other Thanksgiving mysteries, see the lists at Cozy Mystery (HERE), Mystery Fanfare (HERE), and Mystery Sequels (HERE). 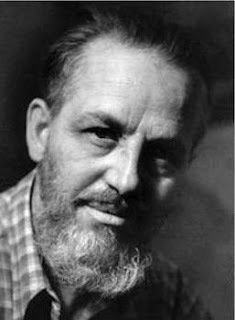 LAST WEEK we heard Rex Stout's ideas of what constitutes good detective fiction; now let's hear from the creator of Lord Peter Wimsey twenty years earlier . . .
"A Sport of Noble Minds." 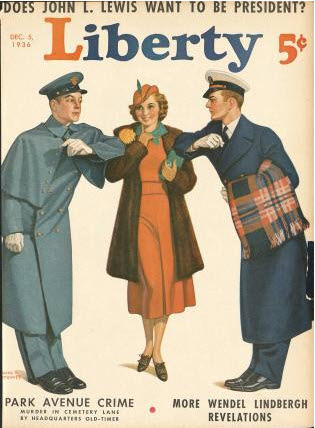 By Dorothy L. Sayers (1893-1957). First appearance: The Saturday Review, August 3, 1929.
in to solve the mystery and punish the murderer." "As regards plot also, Poe laid down a number of sound keels for the use of later adventurers. Putting aside his instructive excursions into the psychology of detection—instructive, because we can trace their influence in so many of Poe's successors down to the present day—putting these aside, and discount-ing that atmosphere of creepiness which Poe so successfully diffused about nearly all he wrote, we shall probably find that to us, sophisticated and trained on an intensive study of detective fiction, his plots are thin to transparency. But in Poe's day they represented a new technique. As a matter of fact, it is doubtful whether there are more than half a dozen deceptions in the mystery-monger's bag of tricks, and we shall find that Poe has got most of them, at any rate in embryo." "It is rather puzzling that the detective story should have had to wait so long to find a serious exponent. Having started so well, why did it not develop earlier?" ". . . though crime stories might, and did, flourish, the detective story proper could not do so until public sympathy had veered round to the side of law and order. It will be noticed that, on the whole, the tendency in early crime litera-ture is to admire the cunning and astuteness of the criminal. This must be so while the law is arbitrary, oppressive, and brutally administered." ". . . with Sheriock Holmes, the ball—the original nucleus deposited by Edgar Allan Poe nearly forty years earlier—was at last set rolling." ". . . the job of writing detective stories is by no means growing easier. . . . How can we at the same time show the reader everything and yet legitimately obfuscate him as to its meaning?" "In its severest form, the mystery story is a pure analytical exercise, and, as such, may be a highly finished work of art, within its highly artificial limits. There is one respect, at least, in which the detective story has an advantage over every other kind of novel. It possesses an Aristotelian perfection of beginning, middle, and end." 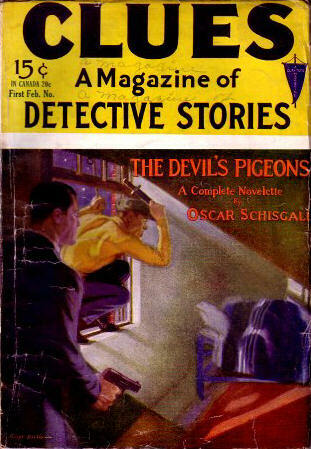 "It [the detective story] does not, and by hypothesis, never can, attain the loftiest level of literary achievement." to err in the direction of too little feeling than too much." "To make the transition from the detached to the human point of view in one of the writer's hardest tasks. It is especially hard when the murderer has been made human and sympathetic. A real person has then to be brought to the gallows, and this must not be done too lightheartedly. 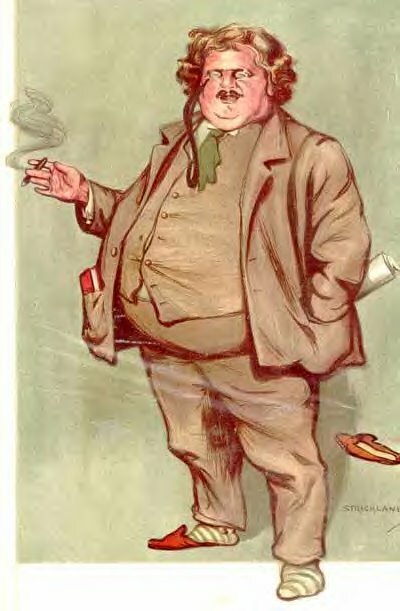 Mr. G. K. Chesterton deals with the problem by merely refusing to face it." is compelled to achieve a higher level of writing, and a more competent delineation of character." level of emotion. A little more psychological complexity is allowed than formerly . . ."
". 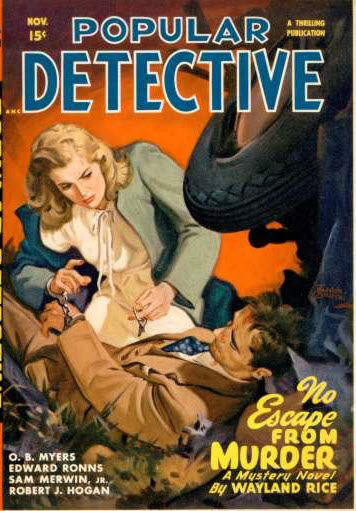 . . some of the finest detective stories are marred by a conventional love story, irrelevant to the action and perfunctorily worked in. . . . A casual and perfunctory love story is worse than no love story at all and, since the mystery must, by hypothesis, take the first place, the love is better left out." "The mystery-monger's principal difficulty is that of varying his surprises. 'You know my methods, Watson,' says the detective, and it is only too painful-ly true. The beauty of Watson was, of course, that after thirty years he still did not know Holmes's methods; but the average reader is sharper witted." ~ Is there some sort of expiration date after which detective fiction will disappear? less rigid formula will probably have developed . . ."
escape and not of expression." ~ Poe's stories: (HERE), (HERE), (HERE), and (HERE). ~ Conan Doyle's stories: (HERE), (HERE), (HERE), and (HERE). ~ Mason's Hanaud (HERE) and novels (HERE) and (HERE). ~ Bentley's novel (HERE) and (HERE). ~ Philip Guedalla (HERE) and (HERE). 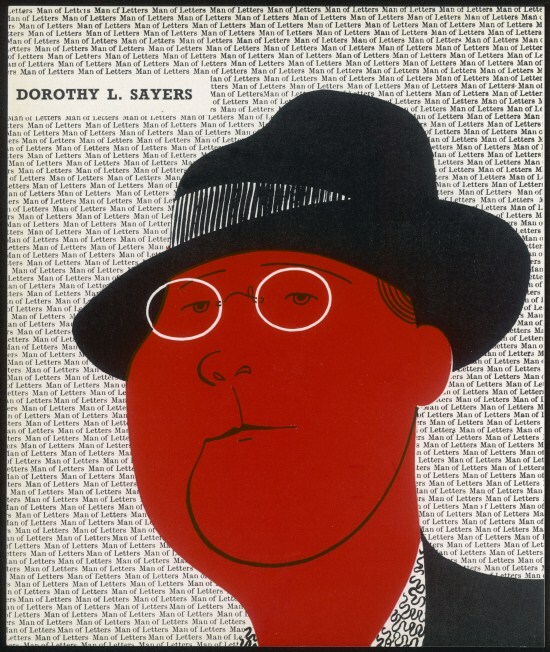 - Consult the GAD Wiki (HERE) for more about Dorothy Sayers. - For comparison, also see the GAD Wiki (HERE; scroll down to Part Two: "A History of the Type," number 6) for a few excerpts from Sayers's Introduction to her first Omnibus of Crime (1929) and UNZ for the Introduction to The Second Omnibus of Crime (1932; HERE). The bottom line: "The sensational story-teller does indeed create uninteresting characters, and then tries to make them interesting by killing them. But the intellectual novelist yet more sadly wastes his talents, for he creates interesting characters, and then does not kill them." First appearance: The Saturday Review, April 2, 1949. Online at UNZ (HERE) and (HERE; scroll down to page 34). has shaped the contours of detective fiction; it's noteworthy that he's careful to distinguish between the mystery and the detective story. "Sherlock Holmes is the embodiment of man's greatest pride and greatest weakness: his reason. I have heard it said by sneerers that he isn't even human. Certainly he isn't; but he is human aspiration." "We enjoy reading about people in the same fix. We enjoy reading about people who love and hate and covet—about gluttons and martyrs, misers and sadists, whores and saints, brave men and cowards. But also, demonstrably, we enjoy reading about a man who gloriously acts and decides, with no exception and no compunction, not as his emotions brutally command, but as his reason instructs. So Sherlock Holmes is on his peak. This basic principle, this essence, of detective stories and the public's insatiable appetite for them, is understood (or felt) quite well by some of the writers in the genre, imper-fectly by others, and not at all by some." the idea is not the extinction of emotions but merely their relegation to the auxiliaries, as is fitting in a reasoning animal." "A detective story ends when reason's job is done." "All I ask of any story is that it give me my money's worth—and my time's worth—one way or another." 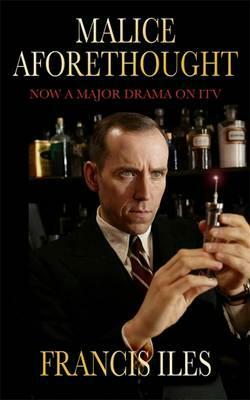 "Detective stories need all the talent they can get, since they confront the writer with two extraordinary handicaps." "The writing job is to make a good story out of a man performing a feat of reason. The devil of it is that the most exciting and impressive part of the performance must be concealed from the reader—or at least the reader must not know what is exciting and impressive and what isn't. That is the pattern set by Poe, and no one has ever deviated from it without making a mess. I don't know why." ". . . nearly all of the finest detective stories are about detectives who appear not in one tale but in a series." "It is impossible to have the detective himself tell the story." "A detective story is not a tale about the motives and acts and emotions of people, as a novel is, but about the detective's investigation of their motives and acts and emotions in his pursuit of a relentless purpose." "Since the proper and only theme of a detective story is the progress of the hero to his triumph, anything that happens beyond the horizon of his senses and sense has no pertinence." "The one thing that must be reserved is the identity of the culprit; the nearer you can come, before that fatal disclosure, to dusting everything else off, the better." ~ . . . but is it literature? "No one would dream of speaking of Doyle in the same tone of voice as of Thackeray, though one is still being read in twenty languages and the other is not read at all." - Rex Stout caused an uproar with "Watson Was a Woman" (1941), online (HERE) and (HERE). 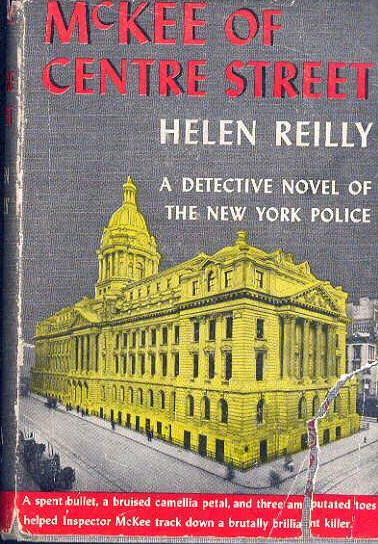 - Stout was a firm believer in the series detective; see The Thrilling Detective Web Site (HERE) and then go to SpeedyMystery (HERE) for a nice summary of his Nero Wolfe novellas: ". 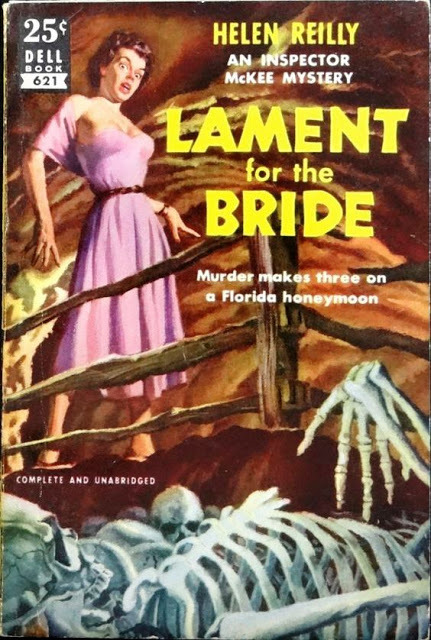 . . the reading public and various magazine publishers were so pleased with the result that Stout wrote forty more novella length adventures over the next twenty-three years. 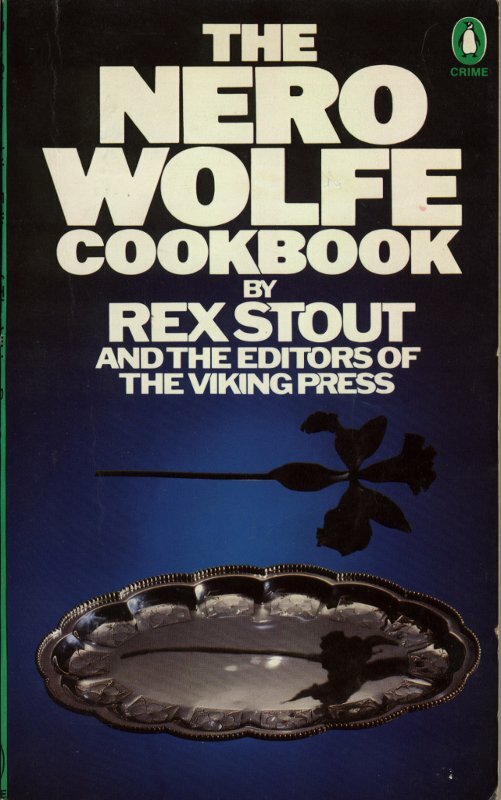 That Stout could dash off a Wolfe novella in days or weeks as opposed to months for a Wolfe novel certainly must have added to the charms of the shorter format for him. Stout was fortunate that a high-paying slick-paper magazine market lasted for so many years." "George Had Thought of Everything"
. . . and quite a few other titles as well (see "Resources," below). By Helen Reilly (Helen Margaret Kieran, 1891-1962). 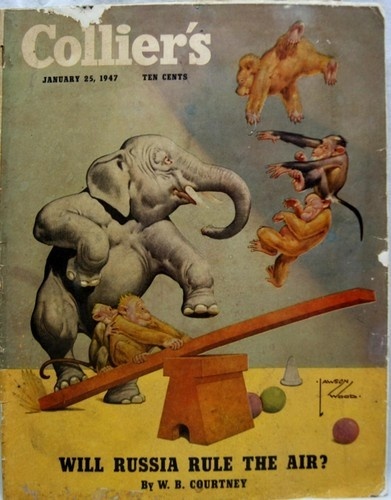 First appearance: Collier's, January 25, 1947. 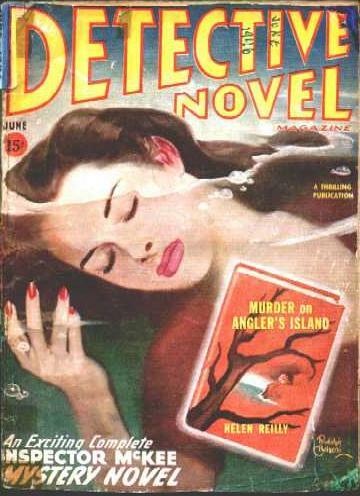 Reprinted in The Saint Detective Magazine, May 1955; The Saint Detective Magazine (U.K.), September 1955; and Ellery Queen’s Anthology #8 (1965) and #56 (1987). Online at UNZ (HERE) and (HERE; scroll down to page 26). 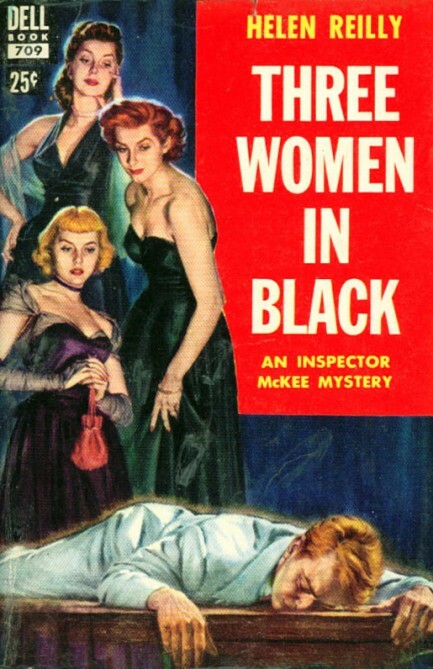 "The murder was perfect—no clues, no suspicion. George had thought of everything." These people who strive to commit the perfect murder—when will they ever learn? "It was then, as he stood beside the stove in the kitchen, that the idea came to him. He fingered the clock." "Joe was in the next room every single minute of the time, and he couldn't be mistaken." "Promptly at eleven Mr. Gamble was roused by piercing screams issuing from the red-brick house next to his own. He rushed out, a coat thrown hastily over his pajamas, and found . . ."
". . . the maid, shrieking at the top of her lungs . . ."
"You'll understand that this is just routine." "Mrs. Bonfield trained Hannah well." - The book that basically kicked off a trend in stories with a similar premise as in today's tale receives a short, sharp review (HERE). 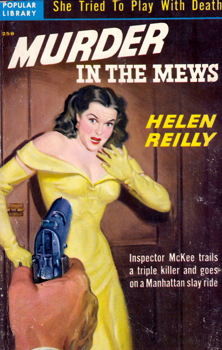 - There's a lot of information to be gleaned about Helen Reilly from Mike Grost's Mystery*File article (HERE) and one by Steve Lewis (HERE), and the GAD Wiki has more (HERE), (HERE), and (HERE). By Carter Critz (house pseudonym). 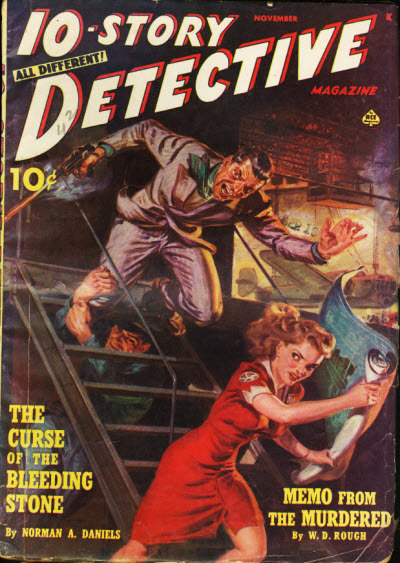 First appearance: Popular Detective, November 1947. "When a bodyguard’s wished on him and a blonde lovely asks him to tackle a mystery, this snooper has his hands full!" her missing brother—just another day in the life for this P.I. . . . Comment: Our detective has a distinctive voice . . .
all right. I live in a hotel on a side street in the Forties and, as hotels go, a tramp steamer couldn’t take this one far enough away to suit me. But be it ever my grumble, it's still my home." Regrettably, though, the story doesn't measure up. being in Popular Sports Magazine. BEING MURDERED in your sleep, while you're totally defenseless, is a profoundly disturbing prospect; there's some comfort for us survivors in knowing that the unfortunate victims in the following stories have been spared that knowledge . . . or have they? "I see you’ve got an alibi that can’t be broken . . ."
By Richard B. Sale (1911-93). "A Cold-Blooded Murder Perpetrated for Gain—and the Aftermath!" A neat plan, this one, smooth and uncomplicated, only there's a snag the murderer hasn't anticipated: If he inherits, it's the electric chair for sure. Decisions, decisions . 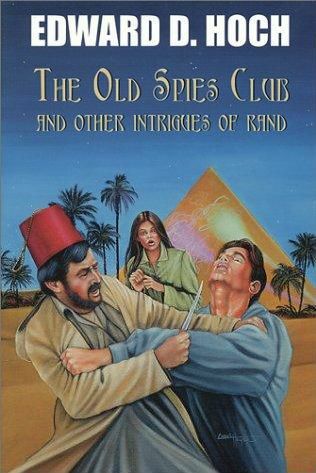 . .
- FictionMags's description of Richard Sale: "Mystery novelist and short story writer. Born in New York City; lived in California." - Nearly two-and-a-half years have elapsed since we first featured Sales's "Death Had a Pencil" (HERE). "Somebody must have been digging there . . ."
By John L. Benton (house pseudonym). 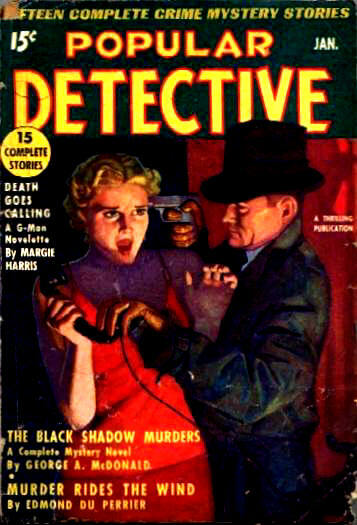 First appearance: Popular Detective, January 1936. "There was to be no shedding of blood." Even in the best-laid schemes, the unexpected sometimes bubbles up, you might say, seemingly out of nowhere . 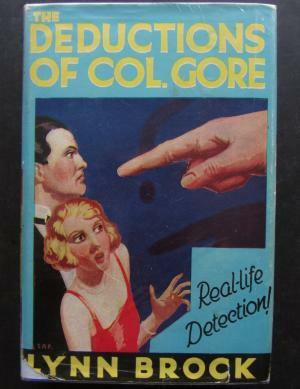 . .
- Just who "John L. Benton" was is still unclear; see Cullen Gallagher's Pulp Serenade (HERE). 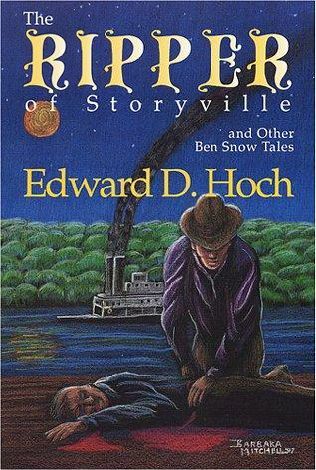 IT WILL SOON be ten years since we lost Edward D. Hoch (1930-2008); just after he passed away, J. Madison Davis published this assessment of the lamentable state of the detective short story and why almost no one nowadays can do what Hoch did, make a living writing them. First appearance: World Literature Today, July 1, 2008. Online at The Free Library.com (HERE). "He was a Titan in another sense: a towering giant of the older gods. He was probably the last mystery-story writer, certainly the last major one." "Since the 1930s, the situation of the short story is much like that of the poem, having moved further and further to the peripheries of popular culture." "Ironically, perhaps Alfred Hitchcock, who built his very profitable television series around the best stories by authors he enjoyed—like Henry Slesar, Saki, Stanley Ellin, and Roald Dahl—contributed to the weakening of the short story by demonstrating how effectively such stories could be converted to the screen." 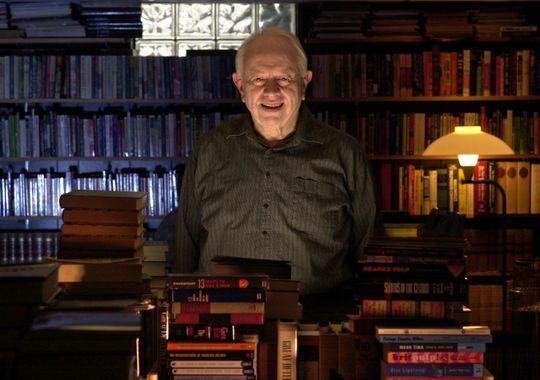 "Although many people groan about the limited reading habits of Americans, writers in other countries are often under the impression that the situation for the short story is much better here than there. In other countries, the situa-tion is much the same or even grimmer." 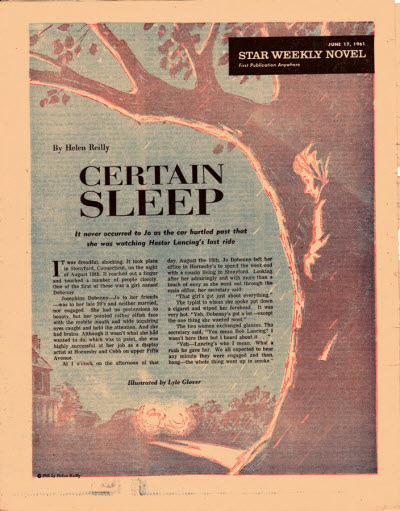 "It remains to be seen if the mystery short story can be revived on electronic media, but its inexpensiveness implies that supplying such a market might never be a way to make a living." 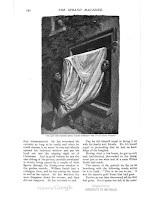 "The mystery short story is unlikely to disappear, even if it does not find a rebirth, but the likelihood of short-story specialists like Ed Hoch ever gracing the mystery scene again seems sadly unlikely, and if they do, no one will grace it as well as Ed did." 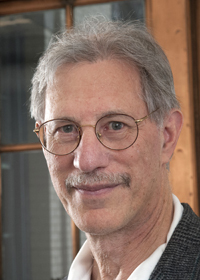 - A few years before Hoch died, Steve Lewis at Mystery*File interviewed him (HERE); Hoch also contributed a short blog post to Criminal Brief, "Why the Short Story?" (HERE); see also Steve Steinbock's tribute to Hoch (HERE); the Wikipedia article (HERE); the GAD Wiki (HERE), (HERE), and (HERE); and The Passing Tramp (HERE). - The Locked Room Mystery megasite has several pages devoted to Hoch (HERE), (HERE), (HERE), and (HERE). - Occasionally Ed Hoch would wander into science fiction/fantasy (SFF); see (HERE) for more. 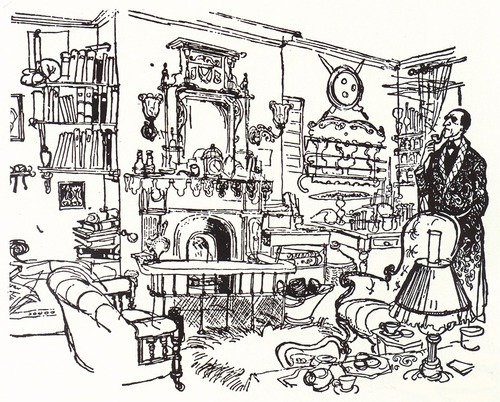 - Hoch picked up an Edgar for "The Oblong Room" (HERE). 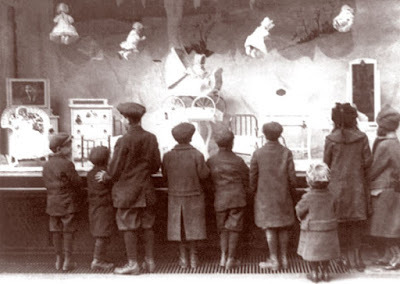 - With few exceptions, Hoch's brilliant stories have been largely ignored by Hollywood; see "Hoch and Tinseltown" (HERE). - Podcasts of two of Hoch's Sam Hawthorne mysteries are still online: "The Problem of the Covered Bridge" (HERE) and "The Problem of the Old Gristmill" (HERE). 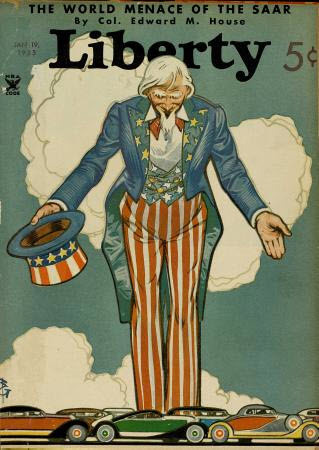 First appearance: Liberty, December 5, 1936. "Considering the probable reward, you two sure are lucky." Honesty isn't merely the best policy—it just might save your life . 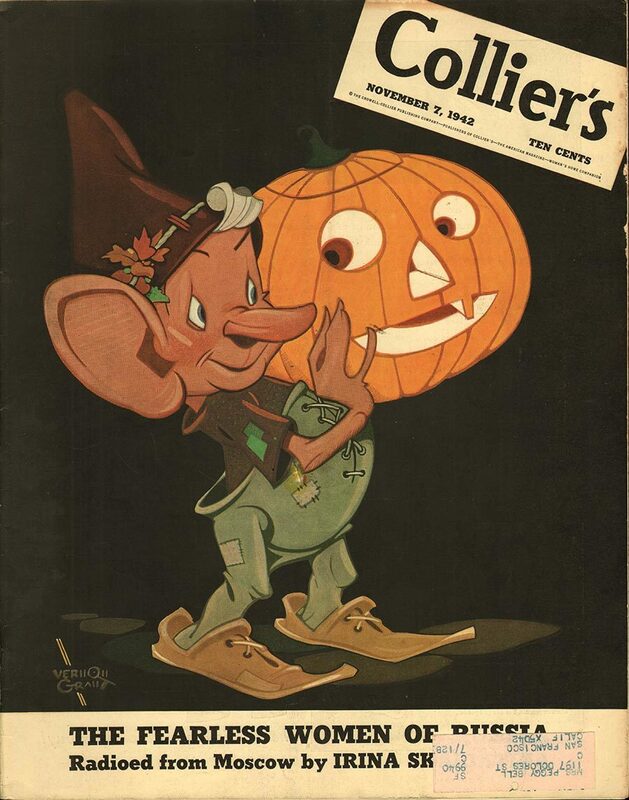 . .
First appearance: Collier's, November 7, 1942. "If you don't save him I'm going to see that everybody knows about us." Sometimes it's better to keep it in the family . . .
"Nine Roses for the Commissar." 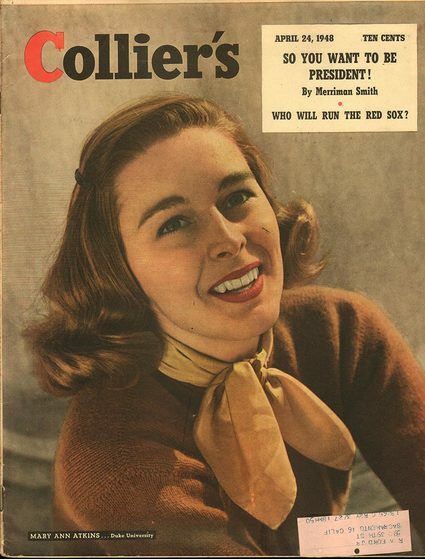 First appearance: This Week Magazine (1959). 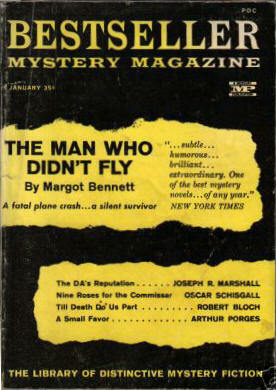 Reprinted in Bestseller Mystery Magazine, January 1960. "Jan Karic's rise to power was based largely on his eagerness to kill, a drive so blinding that his own wife no longer knew him. Yet, irony, in the form of a gift proved his undoing . . . "
Flowers symbolize good things like marriage and bad things like funerals, but Jan Karic is about to discover another use for them . . . revenge . . .
- A Wikipedia article about the Hungarian Uprising of 1956 is (HERE). (HERE), including some SFFnal fiction; see (HERE) and (HERE) for that. - Schisgall got positive notices with stories featuring his "international criminologist,"
~ Barron Ixell: Crime Breaker. By Oscar Schisgall. Longmans, Green, 1929. $2.00. "Four mystery novelettes, designed to feature the extraordinary detection powers of Ixell, an American sleuth at work abroad on sensational Continental crimes, make up the present volume. The plot of each story is an infinitely complicated, not to say, original piece of invention, the scenes of action, successively, Brussels, Paris, Berlin, and Geneva. It is in the last named city that Ixell solves a crime problem which, if not his supreme triumph, seems fully typical of the man's ratiocinative genius. While the League of Nations is in session, a Russian delegate is abducted and held for a large ransom, but Ixell quickly discloses that the missing personage has hidden himself away and aims to collect for his own use the sum demanded for his release. The book seems to be something of a novelty in this over-populous field." ~ Barron Ixell: Crime Breaker by Oscar Schisgall (Longmans, Green. $2.00). rout. A very well-written piece of detective fiction." ~ Oscar Schisgall's Barron Ixell: Crime Breaker, Longmans. "We thought Barron Ixell was one of these titled furrin sleuths until we noticed the second r. Then we found that he was an American criminologist, who, called in on four difficult cases by the baffled police of Brussels, Paris, Berlin and Geneva, wanders in faultless evening dress through the salons of the haut monde in the aforesaid capitals, and nails the criminals almost without disarranging his white tie. These are written-to-formula stories, but there are several new criminal methods in them which we haven't before encountered." "Looks Like a Planted Clue"
"There was a low choking gurgling groan as the old man rose out of his chair, spun on buckling legs, and fell on his back, with the knife handle standing like a little cross from his chest where the blood was welling with a crimson stain." It goes without saying that murderers defy the law, but in order to catch this killer a clever cop will himself have to defy the law—of gravity . . .
- We last made contact with Ray Cummings (HERE). "They Were Voting Against Being Shot"